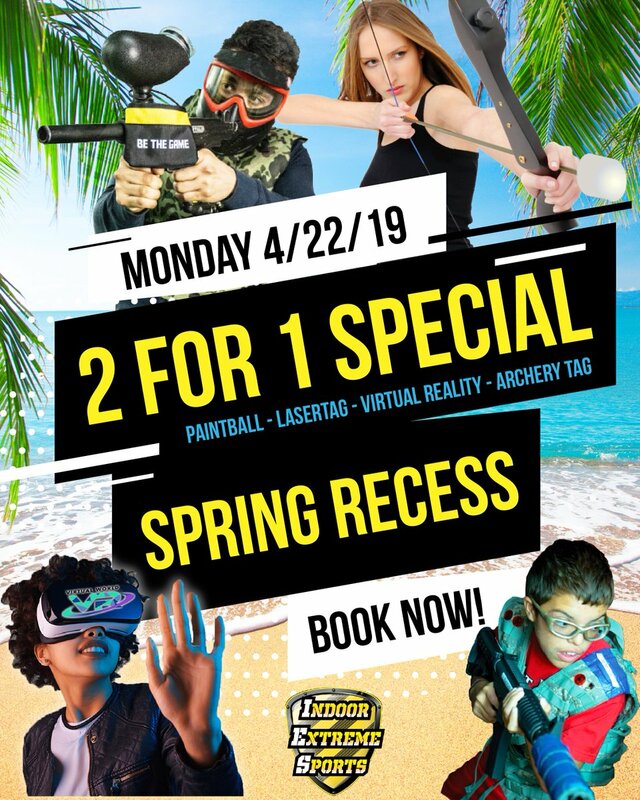 Paintball in NYC, Laser Tag in NYC, Axe Throwing in NYC, Escape Rooms in NYC, ArcheryTag in NYC, and Virtual Reality in NYC! Host to the world’s most unique Laser Tag experiences featuring 3 Adrenaline Pumping playing formats and fields to choose from using the most realistic Lasertag equipment! NYC’s only indoor paintball fields offering a mess-free experience. 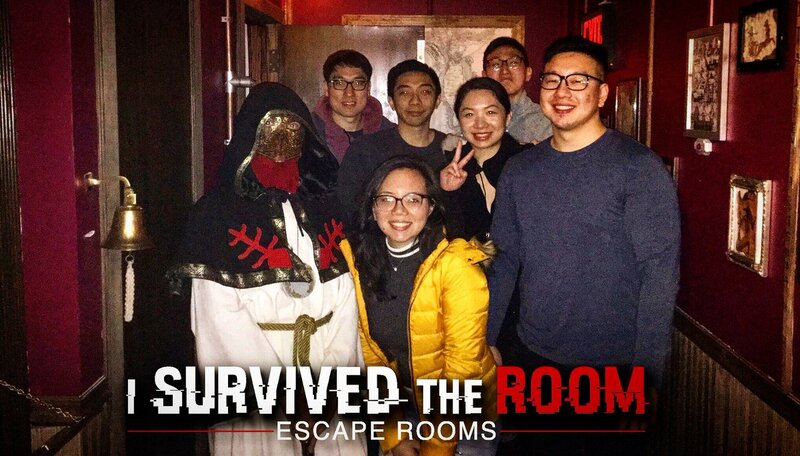 I Survived The Room, NYC’s only theatrically produced actor driven escape rooms featured in the NY Times™, RedBull™, and the NY Daily News™ and now Axe Throwing at Axes and Arrows! 2 Locations – LIC Queens just minutes from Times Square and Grand Central Stations via the 7 train centrally located to all 5 boros, and our state of the art Staten Island Strong facility!